bWin Casino is a part of the worlds largest online gambling company bwin.party – a company that was formed after the merger of two giants – Party and bWin. 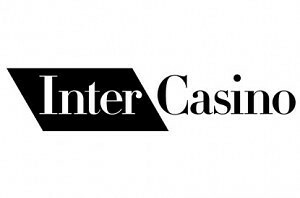 The company is officially listed on the London Stock Exchange thus cementing their position as a reputable place to play casino games. 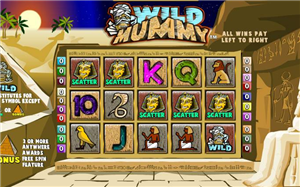 Enough with all the boring stuff – let’s take a look at some notable slot games offered. In case you end up joining bWin casino, these are the games we would advise you to try. They are often branded after popular sports teams, characters or movies and will jump out of the page with their graphics and features. Mega Fortune Wheel – a game that has been created after NetEnt’s most famous progressive slot machine Mega Fortune. This one is a 5 reel, 9 pay line video slot game that offers a Gold Jackpot up for grabs, which can be won by spinning the bonus wheel. Manchester United – a slot game developed after the popular football team with the same name. It’s 30 pay-line video slot featuring the Old Trafford Stadium as the scatter and featuring all the most famous players that have ever played at the team. The Incredible Hulk – this Marvel’s Super Hero slot has been developed in several versions by most software providers out there. Bwin.party also have their own version that features enhanced graphics and action over 5 reels & 25 pay-lines. 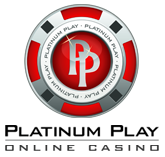 You can also claim the progressive jackpot that is pooled across all Marvel Slots. 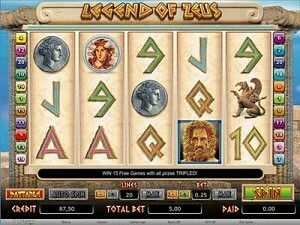 Nags To Riches – 5 reel, 25 pay-lines slot machine that is developed after sports betting theme. You’ll have a shot at triggering the free spins option as well as a horse racing bonus game. Shaaark – a hilarious 20 pay line slot game that offers an unique free spins feature, during which a shark can swim on any of the reels thus turning them wild. Shark is also the wild symbol in the game and substitutes for all symbols except the scatter.